Altec Lansing Moondance Glow - M402SR for just $39! 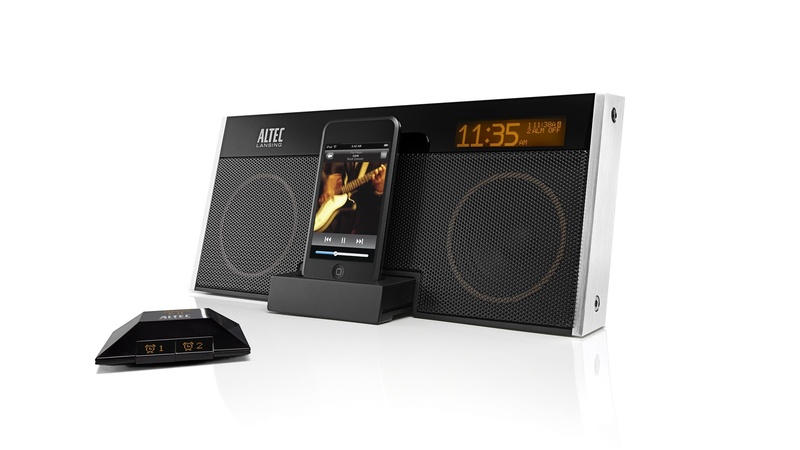 Here is to share a special offer on Altec Lansing Moondance Glow M402SR ipod dock with alarm clock for just S$39 (Usual Price S$269). 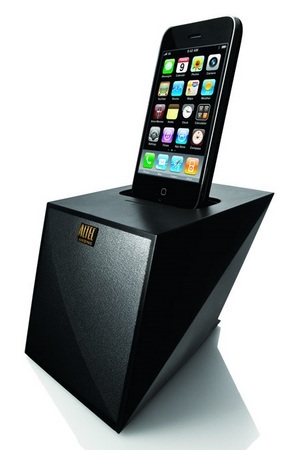 You can get it from Popular Bookstore which is doing a clearance of this dock and another Altec Lansing model Octiv Mini M102 for iPod / iPhone also at S$39. Most Popular outlets have sold out of the Moondance Glow model but Octiv Mini is still available in large quantities. As of 25 Mar 2013, there are still half a dozen sets of Moondance Glow left at Popular Northpoint. So make your way down ASAP to grab one for yourself! How to set "Don't Track My Pageviews" for Blogger and save that damn setting! If you have a blogspot / blogger blog like this one, you may notice that you have an option called "Don't Track Your Own Pageviews" at your blogger dashboard. However, if you have cookies protection turned on (on your browser), you will not be able to change and save the setting from the default "track your own pageviews" to the "don't track your own pageviews" option. You will find that the next time you click on it again, it will show that it is still at "track your own pageviews" option. After doing the above, go back to your dashboard and change the settings to "Don't track your own pageviews" and exit and go back again to confirm that the option has not switched back to the default "track your own pageviews". Recently I came across this offer for cheap Apple Lightning Cables on my favourite shopping site, Qoo10, which I purchased personally and would highly recommend it to anyone who is shopping for an Apple Lightning cable for their devices. Excellent quality at a price that cannot be beaten. On sale now at $2.20 a pop, this Apple Lightning Cables are dirt cheap and looks great on photos and reviews. In fact, it is cheaper than the previous version of Apple cables (even OEM) that are on sale right now. So I decided to order a few as spare cables for my iPad. My order was delivered promptly in the mail and packed individually in resealable plastic packaging. No complaints at this front at all. These cables looked exactly like the original cable that I have. On closer inspection, only the words "Designed by Apple California" is missing on these OEM cables, otherwise you really can't tell any difference at both ends of the cables from the original. I rigorously tested every cable I ordered by putting them through the data sync test on my laptop, including transferring of actual data to and fro. Then I tested them on the charger. All 100% working very well. I would not hesitate to recommend these OEM cables to anyone who is buying Lightning Cables right now. Though the price may change when the sale ends, if it is still below $5, I would still recommend it to anyone. 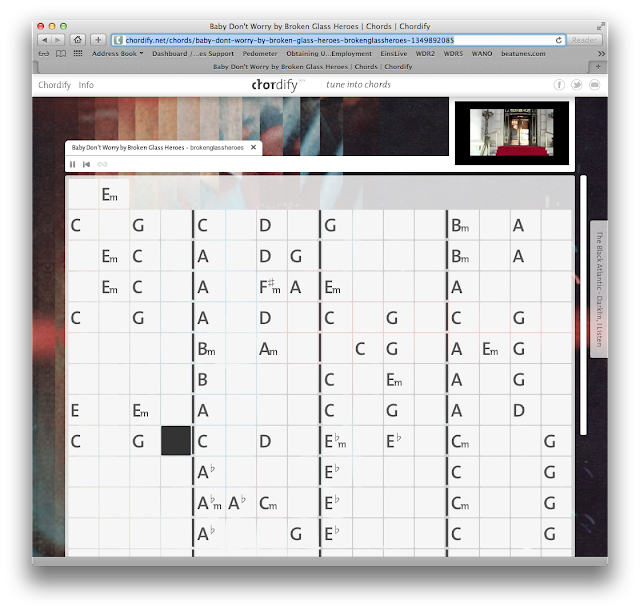 If you have been using Dropbox and running out of free space, try Cubby. It promises more features than Dropbox. Hence, with competition comes choices for consumers like you and me. And with 5GB free upon signup, you having nothing to lose but an additional online 5GB storage to gain! Dropbox™, SugarSync®, Box™, SkyDrive®, Google Drive™ and iCloud® are all trademarks of Dropbox, SugarSync, Box, Microsoft, Google and Apple respectively in the US and other countries around the world. Try Cubby now. It's free. Ever wanted to play a song but can't figure out the chords? Simply point the site to your song on Youtube or Soundcloud or even upload to it and it will automatically transpose the chords of the song for you. Simple as that! This must be one of the coolest site I have come across for a long time!